Got an ultra fabulous bestie to buy for? Whether its for xmas, a birthday or just a little token of appreciation- you can now give the gift of vintage glam! Simply choose the amount you would like to spend and we’ll send over an exclusive voucher code to your lucky receiver. They will then be able to spend their voucher across the website as they wish. 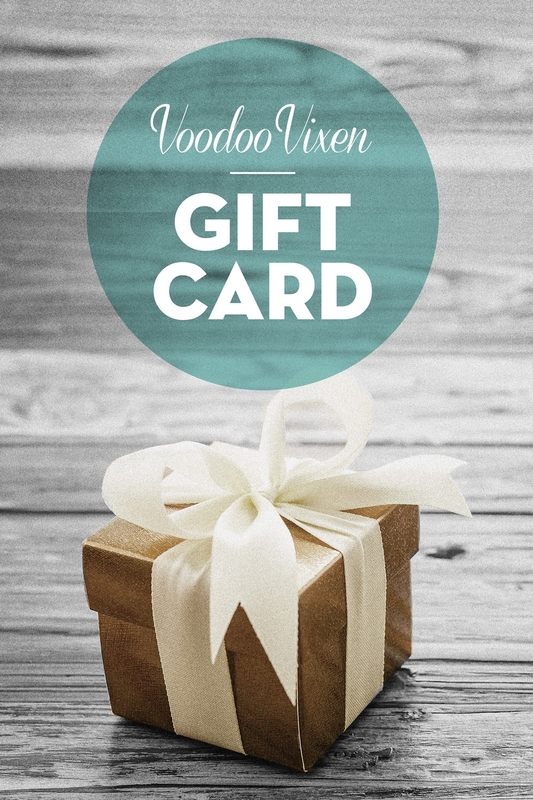 Giving just got a whole lot easier, so be sure to pass on the Vixen love!